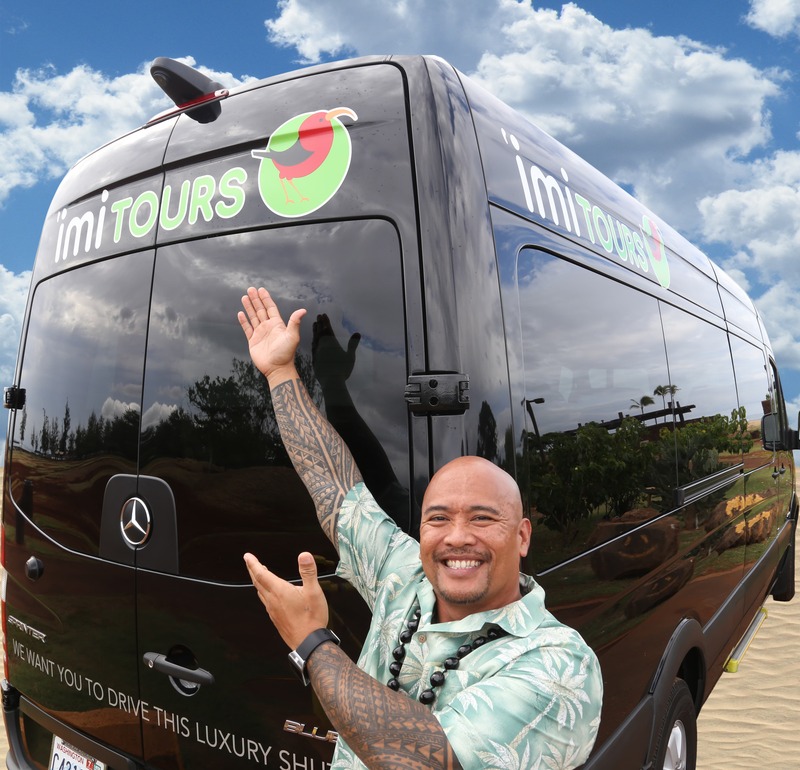 For the purposes of this policy, Arthur's Limousine defines the term “Customer” as an entity with which Arthur's Limousine has an established relationship and the term “Visitor” as an individual that visits our front-end website (for example https://www.arthurslimousinemaui.com). Any information stored within Arthur's Limousine’s system is treated as confidential. All information is stored securely and is accessed by authorized personnel only. Arthur's Limousine implements and maintains appropriate technical, security and organizational measures to protect Personal Data against unauthorized or unlawful processing and use, and against accidental loss, destruction, damage, theft or disclosure. Such Personal Data may comprise your IP address, first and last name, your postal and email address, your telephone number, your job title, data for social networks, interest in Arthur's Limousine services, and certain information about the company or group you are working for or representing if applicable (company or group name and address, size) as well as information. Arthur's Limousine gathers data about visits to the website, including numbers of Visitors and visits, Geo-location data, length of time spent on the site, pages clicked on or where Visitors have come. Arthur's Limousine uses the collected data to communicate with Visitors, to customize content for Visitors, to show ads on other websites to Visitors, and to improve its website by analyzing how Visitors navigate its website. Arthur's Limousine may also share such information with service vendors or contractors in order to provide a requested service or transaction or in order to analyze the Visitor behavior on its website. Arthur's Limousine will not retain data longer than is necessary to fulfill the purposes for which it was collected or as required by applicable laws or regulations. Arthur's Limousine’s Customers have control of the purpose for collecting data, and the duration for which the Personal Data may be kept. Customers with an active account will therefore have the responsibility to delete data when required. When a Customer's account is terminated or expired, all Personal Data collected through our system will be deleted, as required by applicable law. We will reveal a Customer's personal information without his/her prior permission only when we have reason to believe that the disclosure of this information is required to establish the identity of, to contact or to initiate legal proceedings against a person or persons who are suspected of infringing rights or property belonging to Arthur's Limousine or to others who could be harmed by the user’s activities or of persons who could (deliberately or otherwise) transgress upon these rights and property. We are permitted to disclose personal information when we have good reason to believe that this is legally required.